In the age of millennials and skilled labor shortage, employee appreciation more important than ever. It’s easy to get caught up in the day-to-day routine of working life. That’s no excuse, however, for managers, CEOs and employers to forget how important and valuable their employees are. Employee Appreciation Day 2016, which falls this year on Friday, March 6 and every first Friday of March, encourages managers of all levels to support and reward their employees, and to show their appreciation. The day first arrived on calendars in 1995. Bob Nelson, a founding member of Recognition Professionals International and head of Workman Publishing, created Employee Appreciation Day as a follow-up to his book, “1001 ways to Reward Employees.” According to Nelson, the latest trends in the workplace – the rise of millennials, shortage of skilled labor, and lingering post-recession dissatisfaction - are making employee recognition more important than ever for companies. Additionally, Nelson says, the skilled labor shortage gives employees in high demand the power to dictate how they wish to be treated, and the post-recession group of workers left to do the additional work of their laid-off colleagues are burned out, and feel unappreciated. Never has there been a more important time for employee recognition. 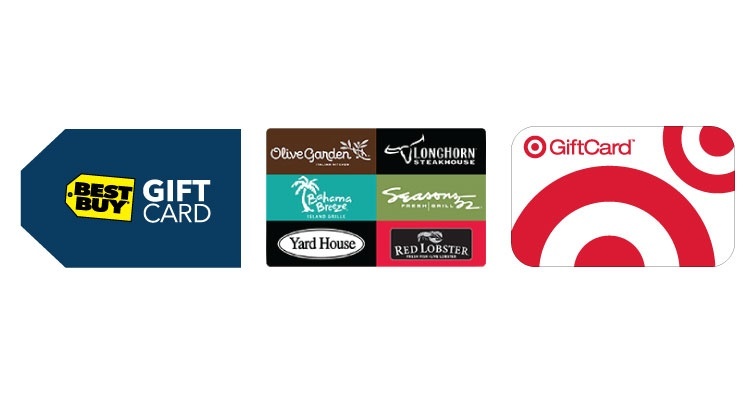 A gift card for the Darden family of over 1,500 restaurants, including Olive Garden®, LongHorn Steakhouse®, Seasons 52®, and Bahama Breeze®, among others, offers employees a dining experience to please many different tastes. Or, help your employees upgrade their smartphone, stay connected with the latest tablet, or find the right HDTV for the family room with a Best Buy® gift card. Best Buy can help with getting the most out of their products with unbiased advice, product demos, in-store classes, and more. The Best Buy gift card may also be used at BestBuy.com. 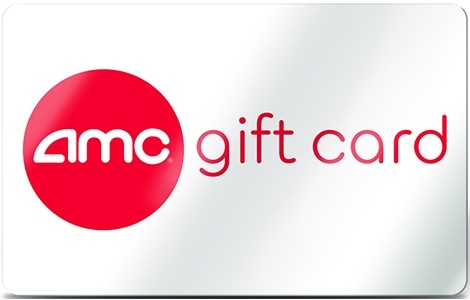 Target Gift Cards give employees the freedom to choose from hundreds of leading brands at over 1,700 U.S. stores and Target.com They can also be redeemed at a Target Clinic and Target Pharmacy. To learn more, contact us at National Gift Card. We’re your resource for employee appreciation and recognition.